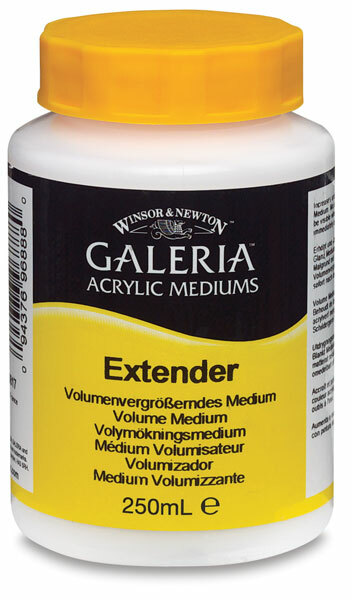 A highly economical medium, Winsor & Newton Galeria Extender increases the volume of paint and maintains opacity. Colors will dry to a matte finish. 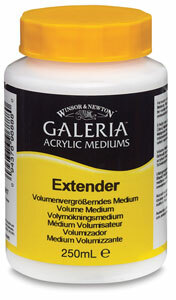 This is a great product for those with limited budgets.